ADATA Technology, a leading manufacturer of high-performance DRAM modules, NAND Flash products, and mobile accessories today launched two industrial-grade SATA III solid-state drive (SSD) – the ADATA ISSS316 2.5″ SSD and IMSS316 3D TLC mSATA SSD. 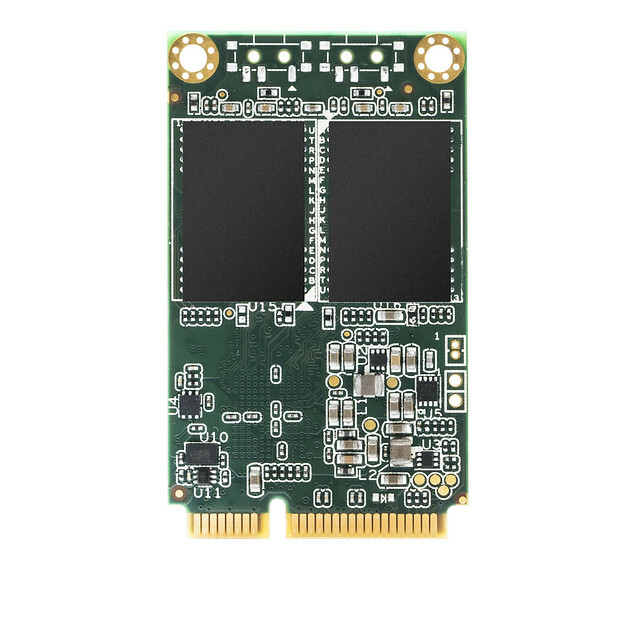 Both are equipped with next-generation 3D NAND Flash, which provides higher storage capacity, efficiency, and reliability than 2D NAND, and come in capacities ranging from 32GB to 1TB. What’s more, both SSDs support LDPC (Low-Density Parity-Check) error correcting code technology to ensure data integrity and thus extended lifespans.